On March 27, 2017, the Supreme Court of Rhode Island issued a decision that provides a large measure of clarity to wrongful death damage recoveries. In O’Connell v. Walmsley, the Supreme Court of Rhode Island addressed the issue of whether the minimum recovery in a wrongful death case ($250,000) is per claim or per defendant. Many plaintiff attorneys had taken the position that each defendant found liable at trial must pay a minimum of $250,000, no matter how many alleged tortfeasors were involved or their respective percentage of liability. 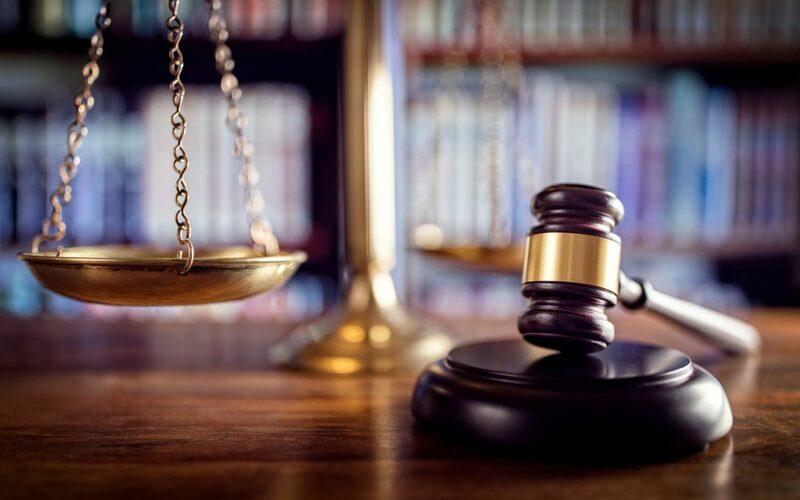 For their part, defense attorneys have taken the position that the $250,000 minimum recovery in a wrongful death case is joint and several – in other words, the minimum recovery is per claim. To hold otherwise would lead to an absurd result in which a plaintiff could sue a large number of defendants and, no matter their respective liability, each defendant would have to pay a minimum of $250,000 in the event of a plaintiff verdict, resulting in a windfall for the plaintiff. The O’Connell decision makes it clear that the $250,000 minimum is joint and several and not per defendant: “…we conclude the Legislature intended the minimum-damages provision of § 10-7-2 to apply on a per-claim-rather than per defendant- basis.” This is good news for defendants in the Rhode Island asbestos litigation given the large number of defendants in wrongful death cases and the relatively small percentage of liability that the vast majority of defendants may have in the cases. CMBG3 Law LLC has represented clients in toxic torts matters, especially with respect to asbestos matters in Rhode Island, for many years. We provide the most current legal advice to our clients by staying on top of developments in caselaw, science, and regulations regarding a wide variety of substances and products used by consumers every day. If you have any questions or would like more information, please contact David Goldman (email him or 617-936-4353, ext. 203).